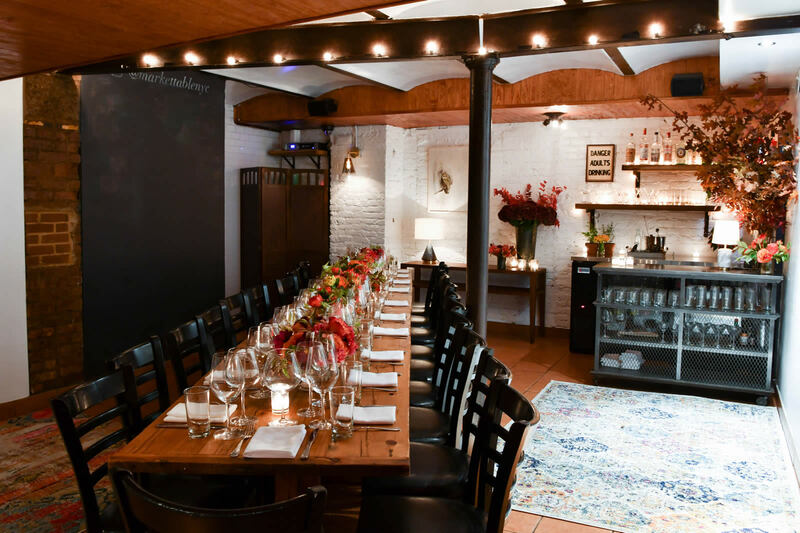 Market Table’s private dining room is considered a hidden treasure among the reputable establishments in the village. The exposed brick walls and vaulted ceilings are lit warmly by candlelight inviting your guests to leave the busy city behind. The rich dark wood tables are set with personalized menus and small floral arrangements creating the perfect backdrop for our stellar seasonal menu. 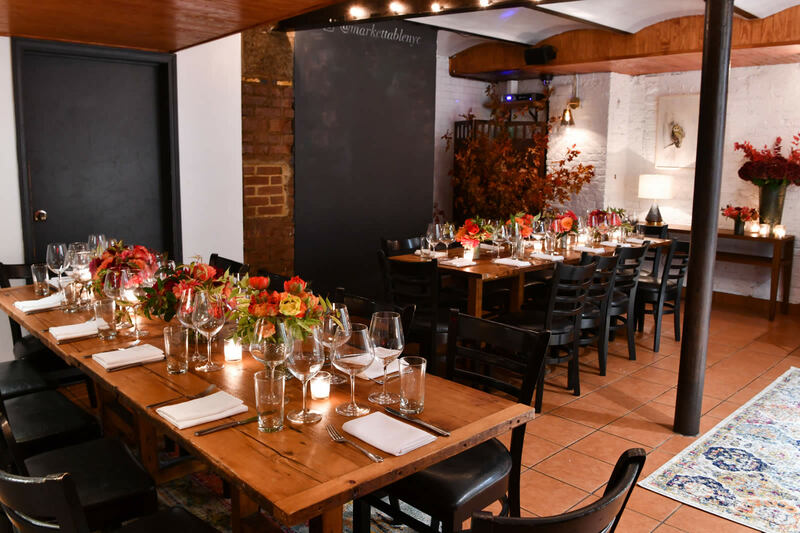 Our private dining room can comfortably accommodate 20 guests for a seated brunch, lunch, dinner or cocktail party. 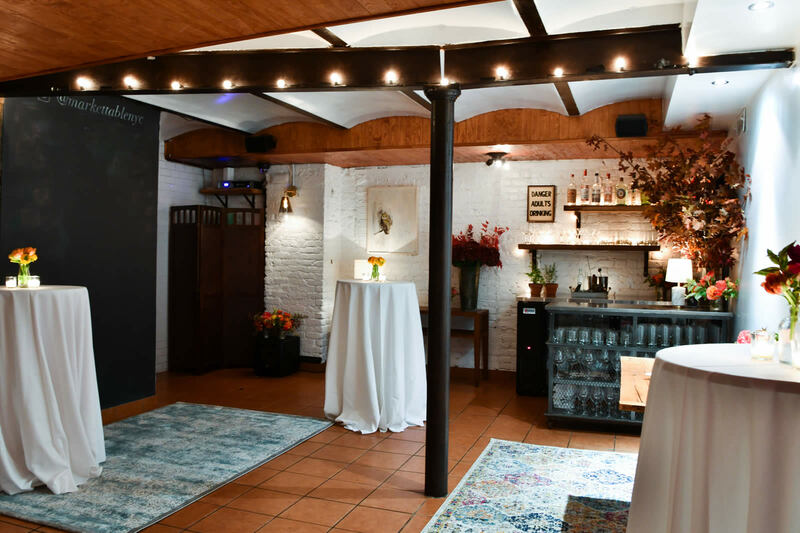 A chalkboard wall for personalized messages, private washroom, and access to a separate IPod dock are just some of the amenities that help to create an intimate event that is just for you! Whether hosting your rehearsal dinner, baby shower or a corporate dinner our caring event staff will cater to your guests’ every need. 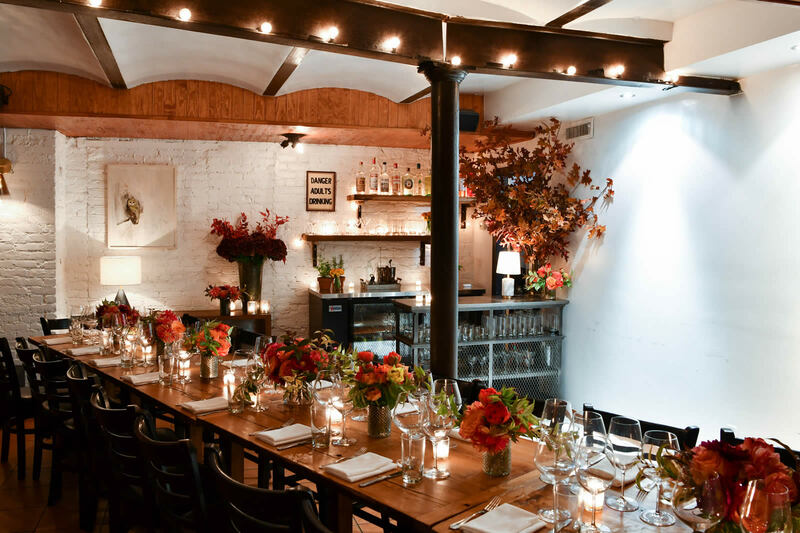 Private Events Team at 212.255.2100 or e-mailing events@markettablenyc.com. The main dining room at Market Table is the perfect venue for an intimate wedding, press event or other special occasion. The restaurant can accommodate up to 50 people for a seated meal or 75 people for a cocktail event. In addition to menu planning our events team can arrange all aspects of your event for a memorable party you and your guests won’t soon forget! Market Table is also a full service catering company and can handle all aspects of your off-site event. We will bring the same stellar food, inspired wine selections and warm service offered at Market Table restaurant to the venue of your choice! 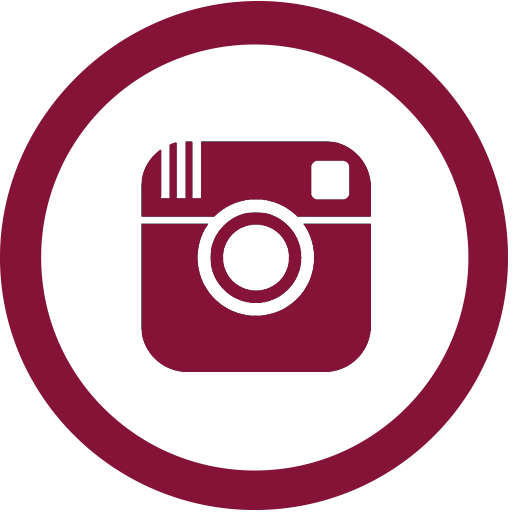 In addition we can also provide flowers, décor, event photography, DJ, live musicians, rentals, wedding planning, favors, and any other detail that will help make your event unforgettable.